accompanied by retail spaces, seating, and a bar serving coffee, juices, and cocktails. Delicious and Inventive Scratch Made Ramen Bowls and more! A native dish from Egyptian culture. A delicious, healthy, vegan and gluten-free bowl of goodness made with mixed rice, black lentils & gluten-free pasta. 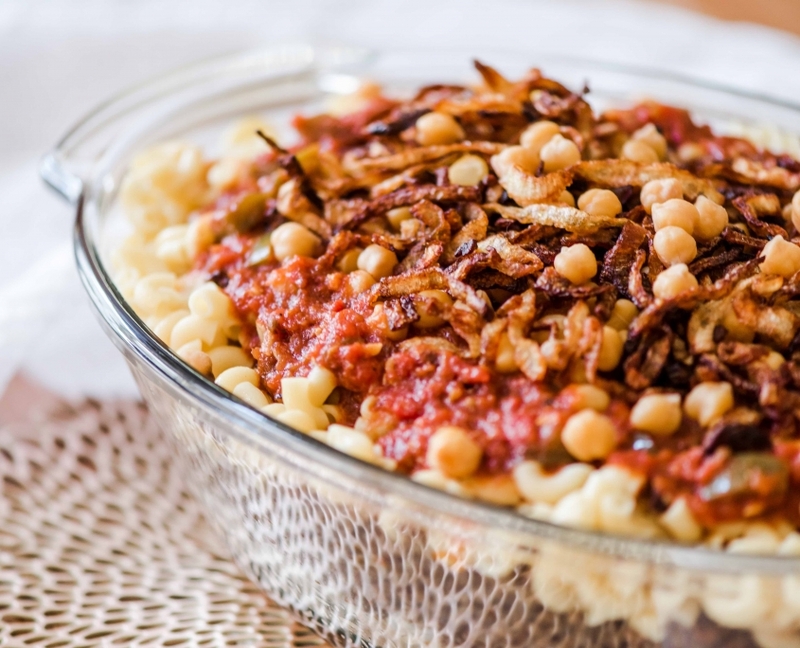 Topped with garbanzo beans, special tomato-vinegar sauce, and fried onions. It can be eaten cold as a refreshing salad or warmed up as a hot delicious meal. One of the most popular cuisines in the United States of America is Indian cuisine, but a major segment of Indian cuisine is left out if you have not tasted the roadside version of it i.e. street food. We bring you some lip-smacking street food items from the states of Madhya Pradesh and Maharashtra in India to satisfy your taste buds. Come and indulge in the simple, tasteful, and freshly made chaats like panipuri, dahi batata puri, baked samosa, chikoo shake, and thandai to name a few. There was a time when all ice cream was handmade by a real, live person; with milk and cream from real, live, beautiful cows. We do that.  We start with the best ingredients available, treat them with the utmost care, and make small batch, hand-crafted ice cream, right here in our kitchen. All natural, all from scratch. Every bit of it. Each and every time. Our mission is to serve our community with delicious food and drinks while caring for our environment and sourcing local products and ingredients when in season. 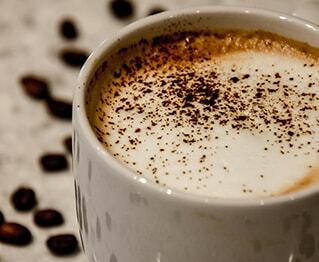 Trifecto serves locally roasted coffee, cold-pressed juices, and local kombucha. Rounding out our menu we offer gourmet grilled cheeses, smoothie bowls, and scones. Trifecto is the perfect stop for breakfast, lunch, happy hour, and dinner.  Custom flower and balloon arrangements and party decorations. Royaltea provides premium teas and bubble waffles in a relaxed and fun atmosphere. Royaltea specializes in freshly brewed tea, traditional milk tea, fresh fruit tea and slush. We believe quality is everything, brewing fresh tea every day and serving fresh fruits. To bring an element of fun, customers can customize their drinks by choosing add-ons like black boba, sea salt cream, pudding, or red bean, and adjusting the sweetness level. Bubble waffles were inspired by the Hong Kong egg puff, one of the most popular street snacks in Asia. Traditionally, the egg puff is served hot and eaten plain, however, we serve either sweet or savory bubble waffles by adding delicious stuffings or toppings, which takes our bubble waffles to a whole new level. Interested in opening your own business? We have spaces available.  Our mission is to serve our community with delicious food and drinks while caring for our environment and sourcing local products and ingredients when in season. 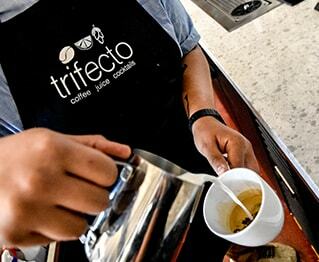 Trifecto serves locally roasted coffee, cold-pressed juices, and local kombucha. 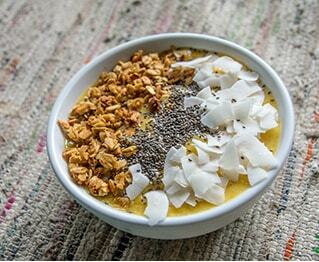 Rounding out our menu we offer gourmet grilled cheeses, smoothie bowls, and scones. Trifecto is the perfect stop for breakfast, lunch, happy hour, and dinner. Join us every Thursday for Trivia Night! Come out to test your smarts and treat your tastebuds. Teams can consist of 1-4 people, and it’s free to play. Earn the soon to be coveted title of Common Kitchen Trivia Champs! 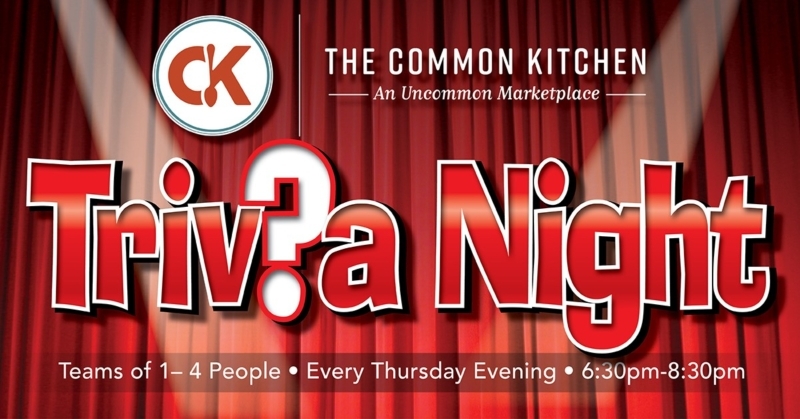 https://thecommonkitchen.com/wp-content/uploads/2018/12/TriviaNight-JPG-e1545428005950.jpg 419 800 Anastasia MacDonald /wp-content/uploads/2018/08/main-ck-logo.png Anastasia MacDonald2018-12-21 19:13:272019-01-28 21:37:36Trivia Night! We offer a unique food experience with international cuisines and universal favorites. A casual environment offering exquisite food. A place where everyone in your group can order from a different vendor before you all land at the same table. Come in, be comfortable, stay a while, make this your place too. From the super healthy to the delightfully decadent, everything is made right here in our shared commercial kitchen. The Common Kitchen brings together local food entrepreneurs and hungry people. The independent vendors literally nourish our community as community support helps to grow their businesses.